That's right, we want to thank you! However you have supported us in 2016 - we want to say thank you. 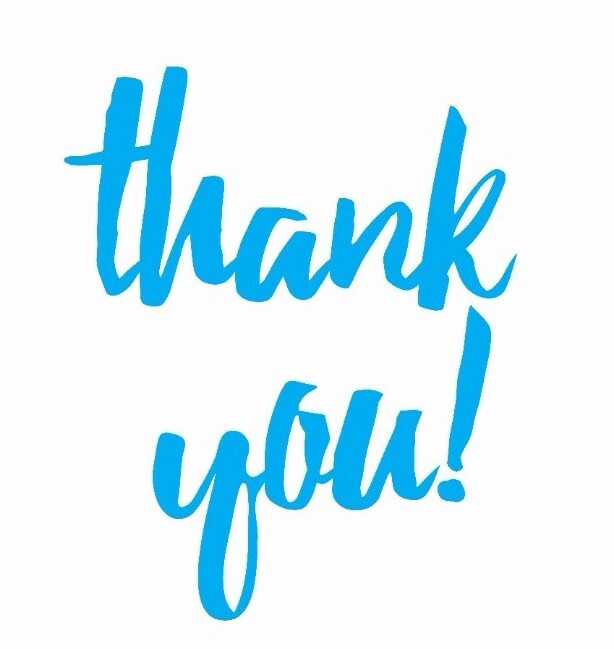 Whether you have downloaded the resources, used them in your classroom, had us as a guest at your school, forwarded one of our emails, told a friend about us, or raised money for our work - you are the real hero and making a big difference. Even if it's just reading our emails! Our goal is to educate our young Australians about global poverty and show that that they are able to make a difference - not just when they leave school - but right now. In our launch year we have held Just One Day challenge day events at 25 Schools with over 6,000 students. What an achievement! That's 6,000 more students with a better understanding of the world, and 6,000 more students knowing that they can make a difference and change the lives of those who are just like them, but living in poverty instead. The tally isn't finished yet - we are still counting with schools still particiapting in December, but already the total is well over $50,000. With this money, we at International Needs Australia (INA) can do so much to change the lives of children in areas where they would normally not have access to education - primary school education is central to our purpose, with projects in seven countries tackling the barriers to healthy, safe and educated children. These are the schools who have made a difference this year...will you be on the list next year? Click here to read more! Just One Day alumni - Schools involved in 2016! 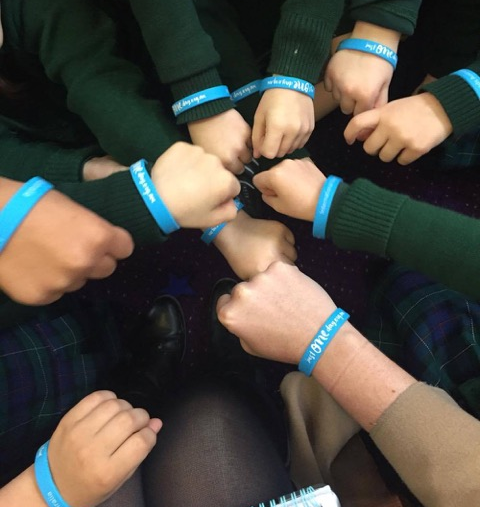 The team at Lynbrook Primary School have long been supporters of the work that International Needs Australia have been doing in primary schools, with 2016 being their fourth consecutive year inviting us to run our Just Like Me?workshops with their students. Their committment to educating students about poverty and creating global citizens shone through their Just One Day challenge day, with the students collectively raising almost $10,000. What an outstanding effort and contribution from Lynbrook Primary School - we certainly hope the whole school community is extremely proud of themselves! Congratulations to the team at Lynbrook Primary School, raising over $9700. Carnegie Primary School Grade 6 student reflections. 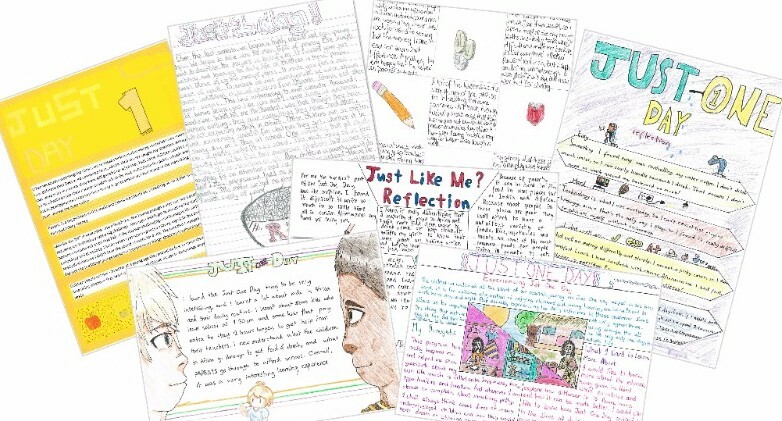 In November, the Grade 6 students at Carnegie Primary School in Victoria participated in Just One Day, following their Just Like Me? incursions. While they said experience was challenging and took them out of their comfort zone, most reported that they also made many new discoveries, and now want to do more to create a better world.